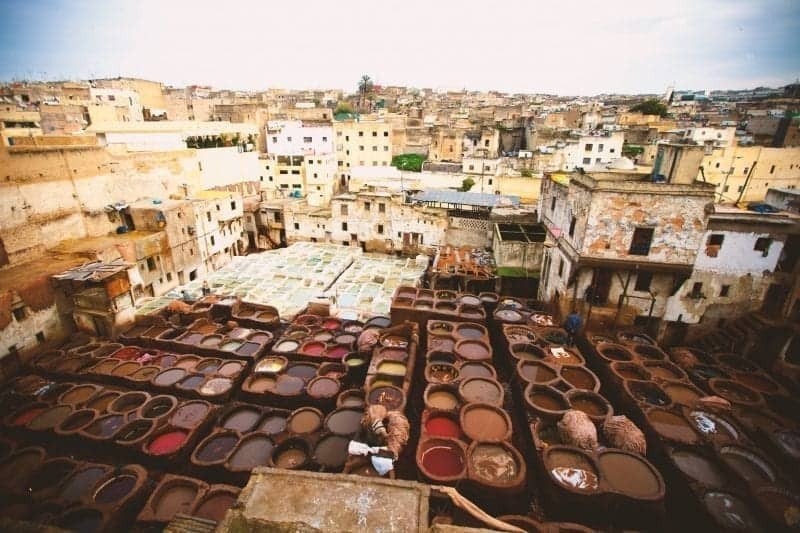 Welcome to the colourful country of Morocco – the land of diversity. Although still following its traditions, Morocco is shaping up for tourists. There are golden sand dunes and also sandy beaches. 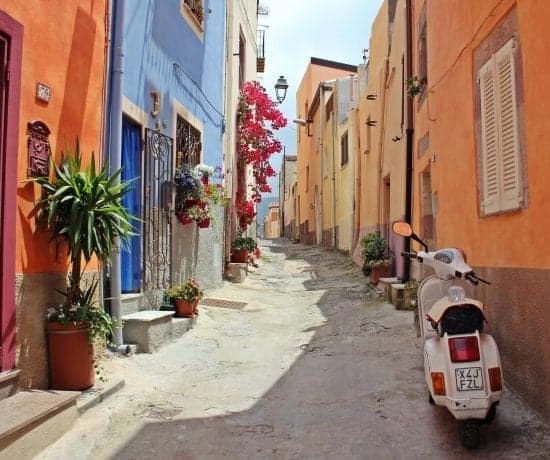 You can trek up to the Atlas or go deep into the old towns, and with that let’s sort out your accommodation. Hey fellow solo travellers, you can choose to stay in the traditional Moroccan homes, Riads. But it’s the hostels where you can find your soulmate. I mean, travel mates, with their own stories and travel experiences around the country. 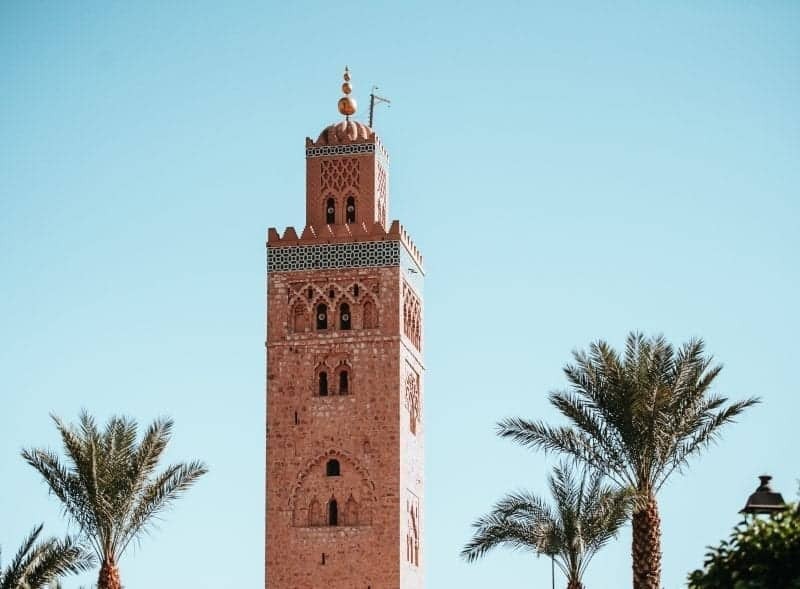 Let’s start with Marrakesh, Morocco’s cultural hub. It is home to some excellent architectural structures and the perfect place to begin your journey into the country. It’s very popular with young tourists which means they have some of the best party hostels in Morocco! 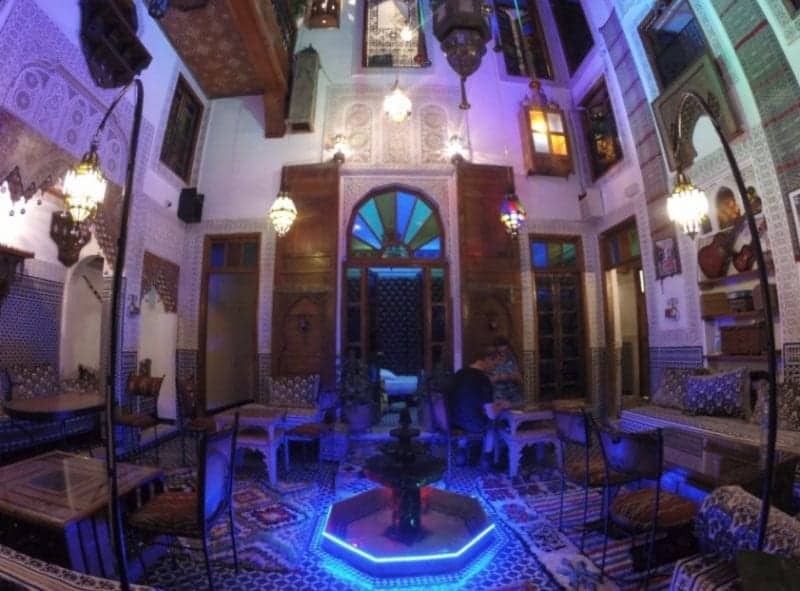 Located in the Medina (meaning, the Old City), this riad is a hostel-at-heart. Spread across dormitories and private rooms, the hostel is a great place for party and storytelling. There are two courtyards and a terrace to spend time with your new friends. Although situated in a quiet alley, the colourful Riad Marrakech Rouge is always bustling with young backpackers. 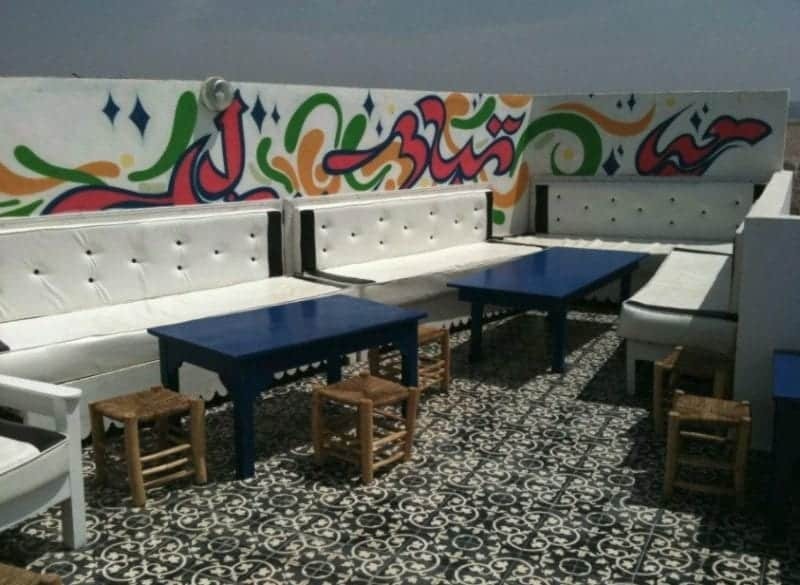 You get free breakfast, unlimited tea and coffee and also a shisha lounge. You can get it arranged even on the terrace, staffs are helpful there. And yes, there is the free Wi-Fi to make your travel plans and connecting with home. And if you are interested, enrol yourself in the paid cooking classes and excursions. To check the latest prices and availability, click here! Waka Waka is like a palace for the price it has. It has the old, ancient, dark look but comes alive with the Berber music and Moroccan dancing and entertainment. It’s made for those on a shoestring budget and has an open roof courtyard, and the dorms surround it. It is very sociable and a beautiful place to meet fellow travellers. Share your adventures over the evening entertainment and rounds of tea and coffee, or plan one with your friends here. The (morning) breakfast is free, and so is the Wi-Fi. To check the latest prices and availability, click here! Now, let’s move west to Essaouira, the city of winds. 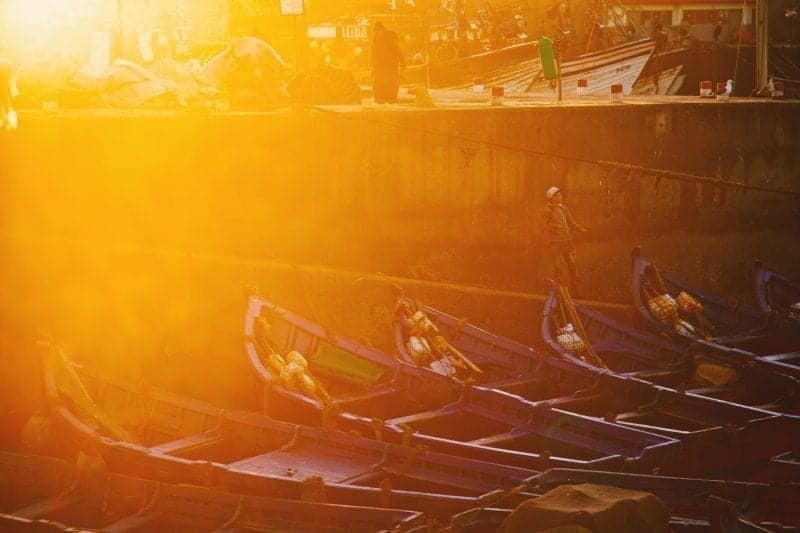 A mere 200 km from Marrakesh, Essaouira is a charming, colourful beach town off the Atlantic coast which has some of the best party hostels in Morocco. Although a new one in the town, it’s a gem and true to its name. With two private rooms and multiple dorms, it’s a place which you can call comfortable. You will meet fellow artists here and with the living room full of musical instruments, show your magic and party all night. And the beach is just a quick walk away. The breakfast is not included, but hey, you are allowed to use the kitchen, experiment and create one along with other guests. It’s another fun time apart from spending time at the sea view terrace. And yes, Wi-Fi is free. To check the latest prices and availability, click here! 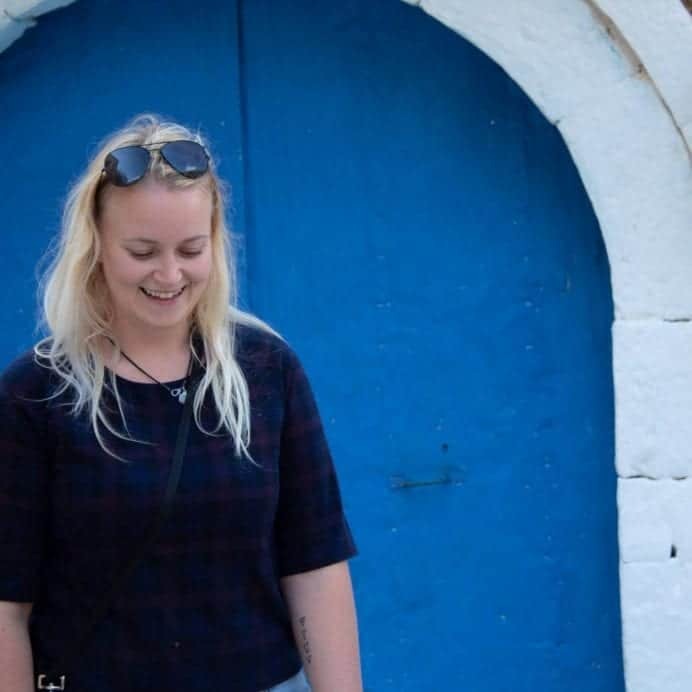 Another party hostel located in the Medina is the inexpensive Essaouira Hostel. It’s the perfect place for socialising, meeting travellers and yes, partying. The lounge is for you. Or you can take on the terrace, turn on the barbeque and enjoy your evenings with others around. The bar (at the ground) is open 24 hours making it one of the best party hostels in Morocco for sure! And for a little “me time”, you can pick up a DVD, a book or indulge yourself online with the free Wi-Fi There are free games and fitness lessons, yes, surfing, yoga and alike. To check the latest prices and availability, click here! Had your beachside enjoyment? Well, there’s more at the north in Casablanca, the urban and business part of Morocco. 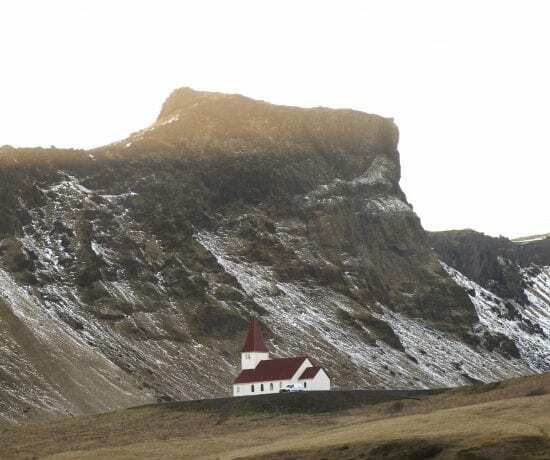 Here you can find some more of the best hostels in Morocoo! 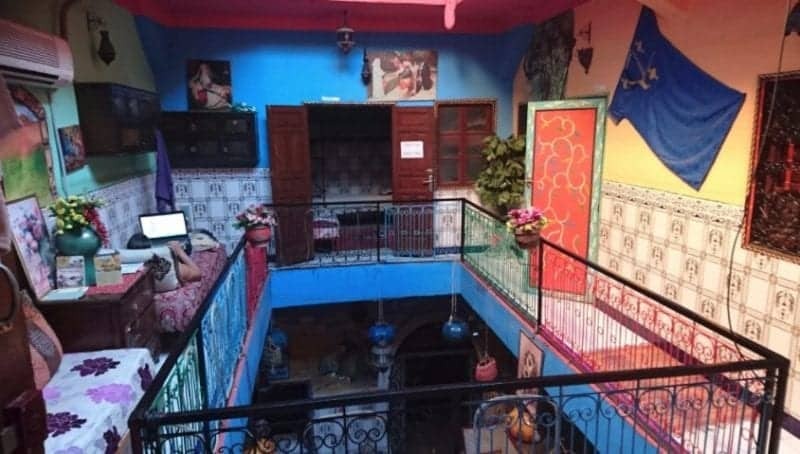 Located in the Medina, Casablanca Hostel is a perfect place for you to meet and befriend people. It’s near the shoreline, the harbour, the city centre and numerous other places of interest. Meet, socialise and enjoy the free breakfast in this inexpensive accommodation. And make your plans or a companion over the sips of coffee. The hostel offers dorms and also private rooms for the backpacker you. And there also is a pool outside for your meals and party affairs. It’s situated outside of the busy city centre, so you can enjoy your programs in peace, and smoking. And for other times, there are board games, and also a gym and a piano at the basement. Do you want to cook? The kitchen is all yours. The breakfast you get is free though, and internet connectivity. 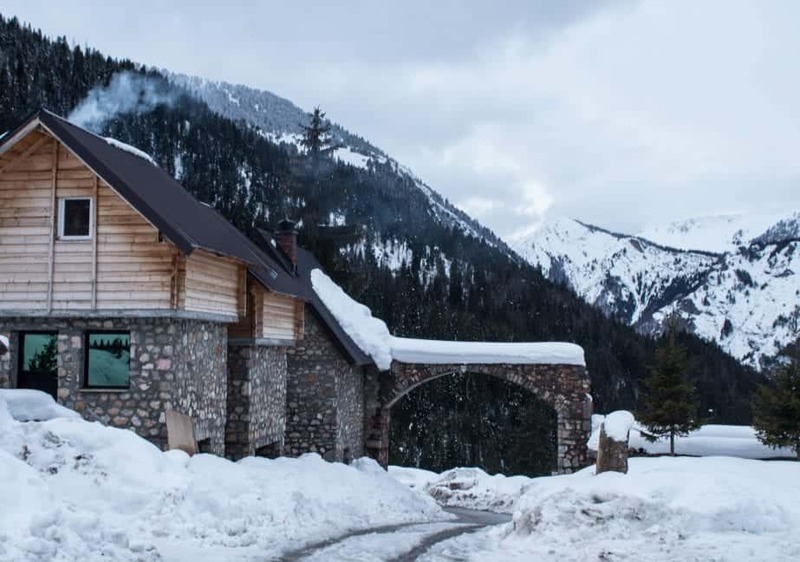 And there also is the hammam and sauna at this affordable accommodation place. To check the latest prices and availability, click here! Before you plan your exit out of this country, let’s visit Fes, another city with the traditional Moroccan charm (after Marrakesh), a 300 km drive north of Casa. Here’s some more of the best party hostels in Morocco! You love partying and smoke all night? This hostel near the Bab Beujeloud is for you. You can take your team to the large courtyard or chill out at the roof-top terrace, with the views of the mountains. Apart from the views, you get a free breakfast and Wi-Fi. You are allowed to have your lunch and dinner on the terrace, and open to meet fellow travellers in the lounge, share your stories and hear theirs. There also are books and movies available for hire. You can enrol in cooking classes and other activities like daily yoga lessons, live music or excursions, which they can arrange for you. There also is this small fountain in the courtyard, adding to its beauty. To check the latest prices and availability, click here! 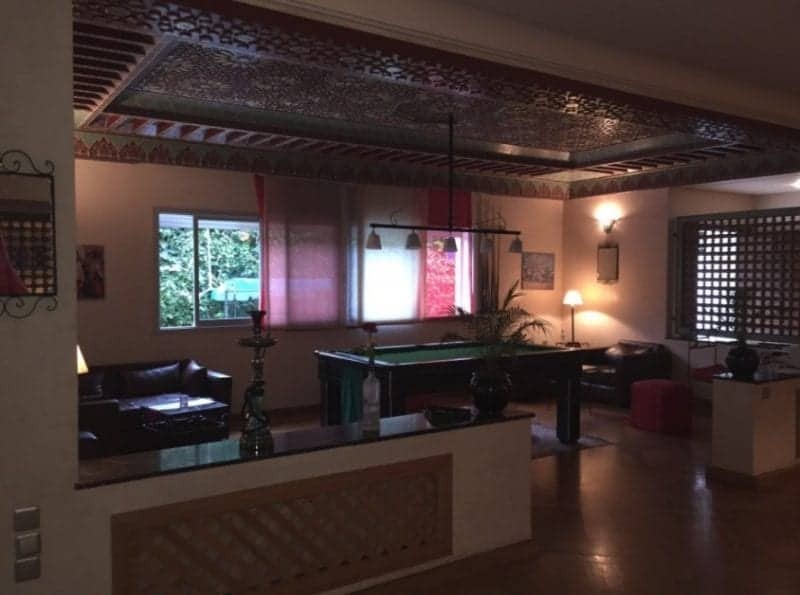 Not quite a place for smoking, this hostel in the Medina is a magical place for relaxation. You can meet and party with fellow travellers at the lounge or borrow a book to read along with the breakfast. 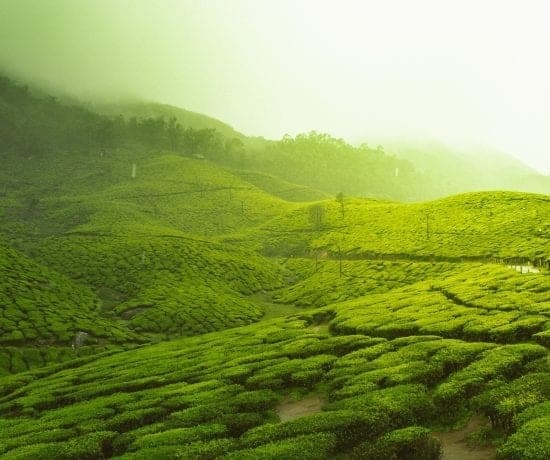 There also is the terrace with views to enjoy your cup of mint tea and stories. Refresh yourself at the pool, make friends and feel yourself at home with this renovated riad. 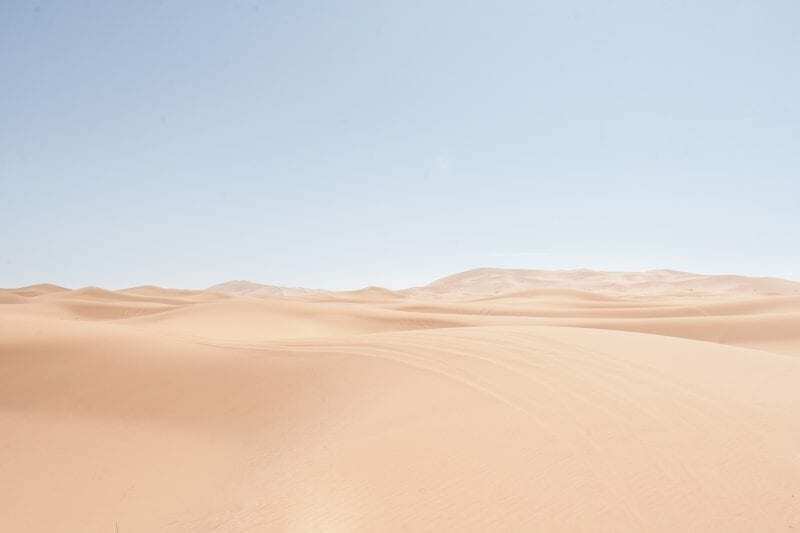 Share your views about your Moroccan trip and tell what else caught your eyes. To check the latest prices and availability, click here! A writer by heart… I love travelling, mostly with groups. Planning my solo voyages soon. 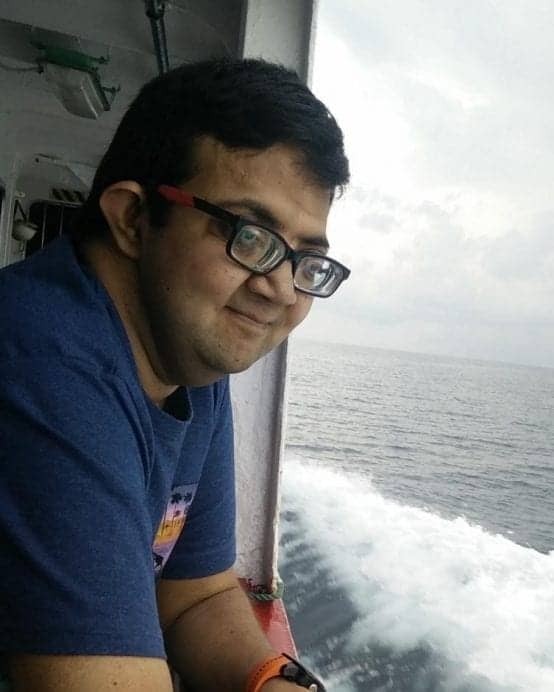 Connect with me on LinkedIn.